Enjoy the Barazza world, Made in Italy household appliances and kitchen sinks. 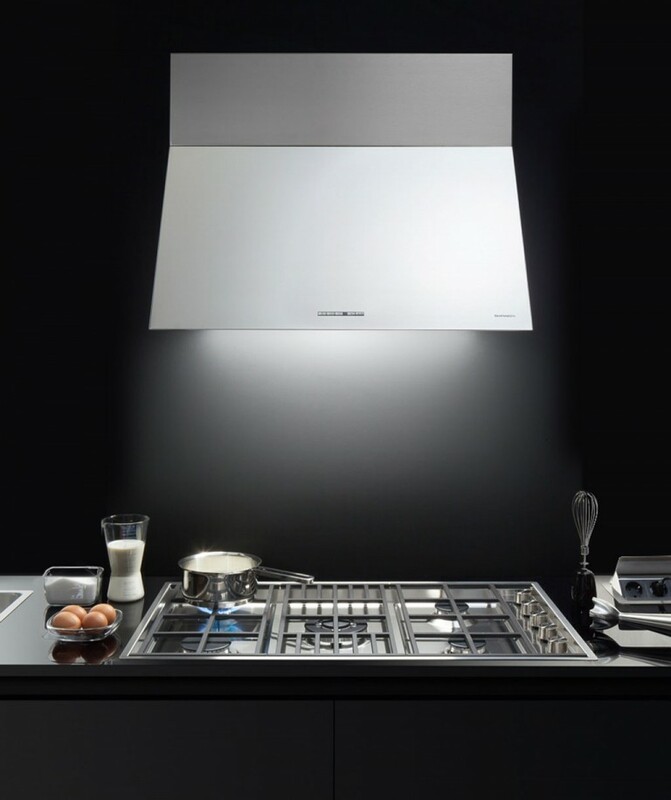 Barazza is not only a brand of household appliances; foremost, it is the name of a family of entrepreneurs who have created appliances which, within this sector, are now synonymous with high performance and advanced design. The results of almost fifty years of labour, that has laid the foundations within this fertile entrepreneurial territory; from as far back as the Second World War years, the Company has been armed to satisfy an authentic, genuine household appliance culture. 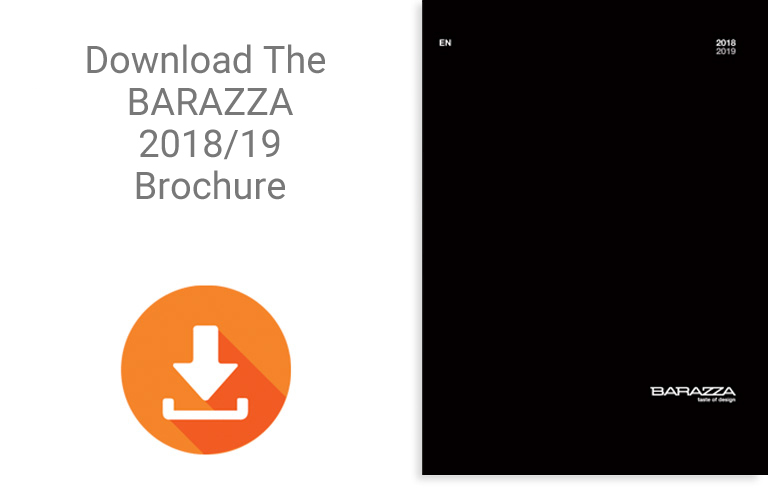 Barazza meets the expectations of demanding customers and takes care to changing trends, designing and producing exclusive products where styling innovation goes hand in hand with the ability to provide advanced technological solutions to everyday needs. 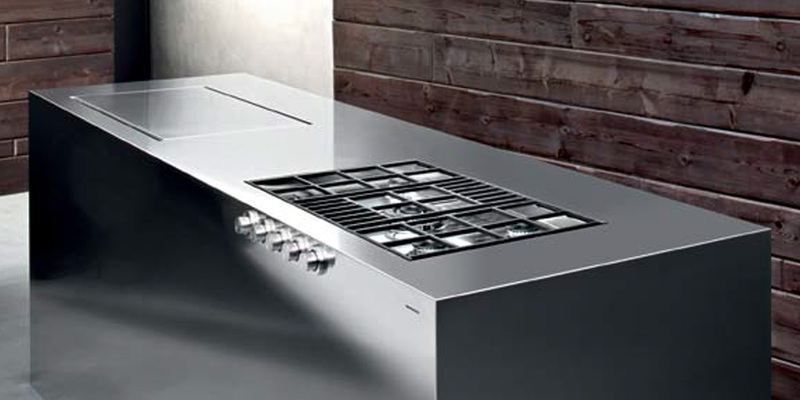 If you’d like to enquire about our range of Barazza products, please contact us at +353 1 8162101.